2016 has been a huge year for bioenergy and climate legislation. BAC and its members helped to pass several important bills to significantly increase renewable gas production and use, increase incentives and revise standards for pipeline biogas, remove barriers to interconnection for small-scale bioenergy projects, extend the state’s climate and low carbon fuels programs to 2030, and set targets for the reduction of methane, black carbon and other Short-Lived (Super) Climate Pollutants. SB 1383 (Lara) – A major amendment, based on legislation that BAC sponsored, requires adoption of policies and incentives to significantly increase renewable gas production and use. The bill also requires a 75% diversion of organic waste by 2025 and various measures to reduce methane emissions from dairies. SB 32 (Pavley) – Requires a 40% reduction in greenhouse gas emissions by 2030 and extends the Low Carbon Fuel Standard and other important climate programs. 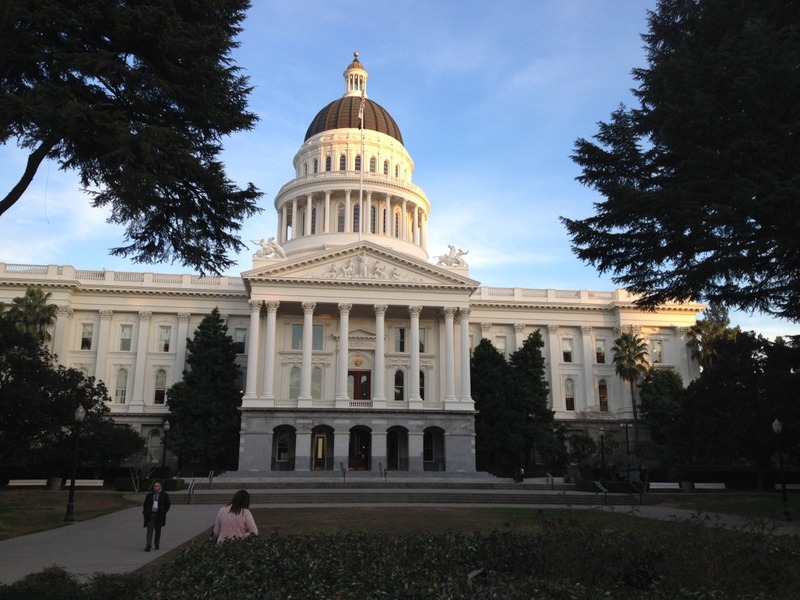 AB 2313 (Williams) – BAC sponsored this important bill which increases the incentive for pipeline biogas interconnection from $1.5 to $3 million per project, and up to $5 million for a dairy digester cluster project. The bill also requires the CPUC to consider rate-basing and other options to promote pipeline biogas once the current incentive program expires. SB 840 (Section 9) – Removes a fatal barrier to small- scale forest bioenergy projects, by revising the interconnection requirements for forest BioMAT projects (3 MW and smaller forest biomass to electricity projects). The bill removes the exorbitant deposits required to remain in the interconnection queue while forest BioMAT projects wait to obtain a contract with the utility. SB 840 (Section 11) – Based on legislation that BAC sponsored, this provision addresses the pipeline biogas standards for BTU (heating value) and siloxanes. The bill requires the CPUC to hire the California Council on Science and Technology to review and make recommendations to revise the pipeline biogas standards for BTU and siloxanes.